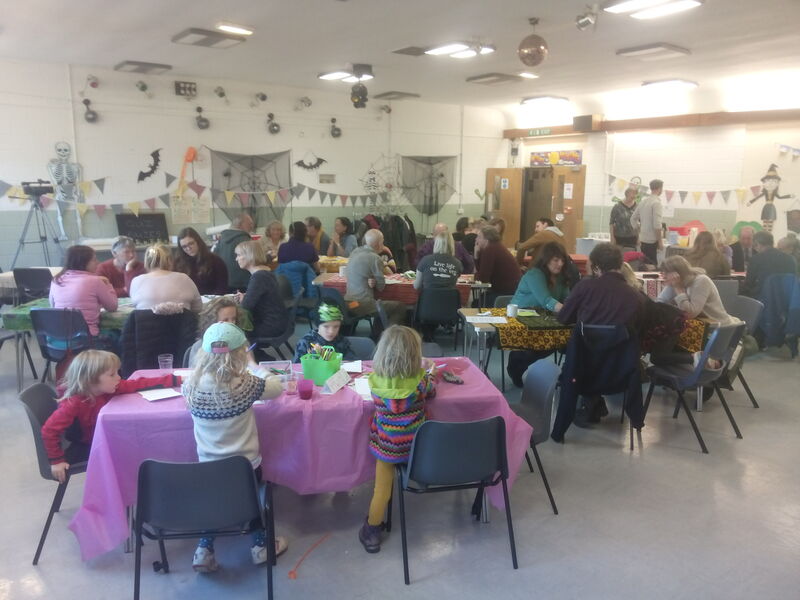 The Winlaton Centre on 27th October 2018. 42 people came along despite the snow. 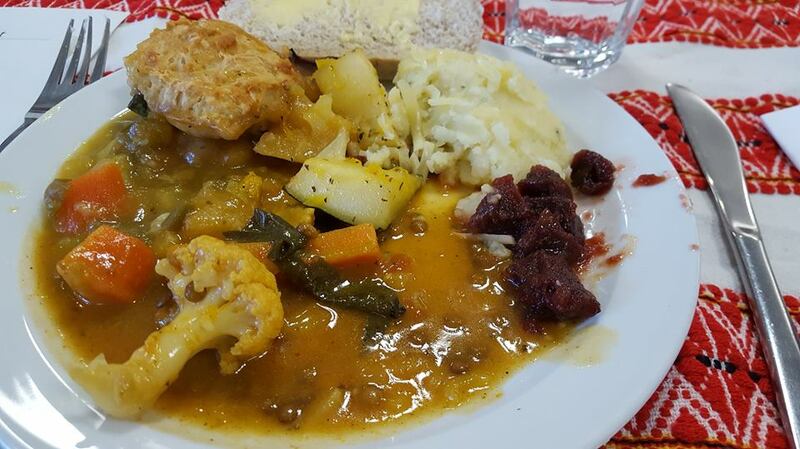 Lovely food created from waste and local and organic produce by the wonderful team at the Centre. Lots of useful discussions and contacts made. 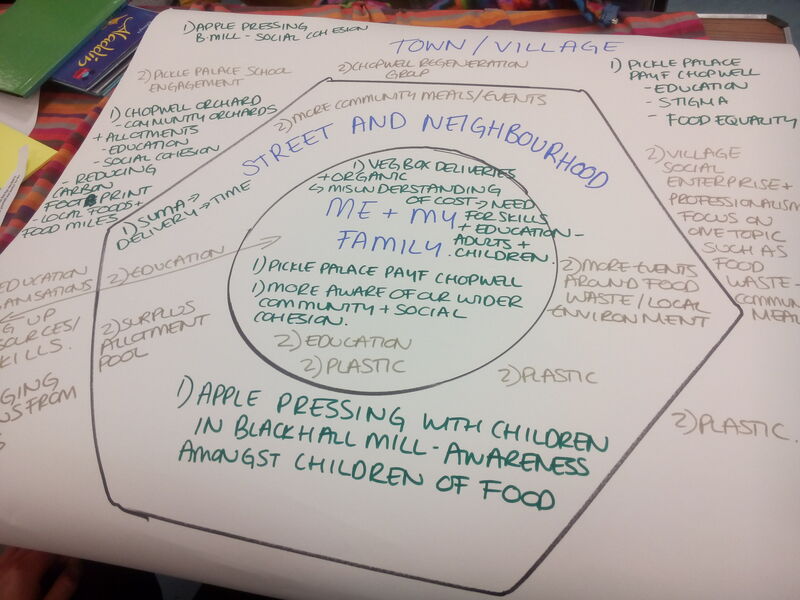 Huge thanks to everyone at the Winlaton Centre, particularly Eileen, Aileen and Janet, and those who came along to help (as well as the TWiG core group of course!) Sarah Cossom, Gwen Young and Hannah Reay you are all amazing. 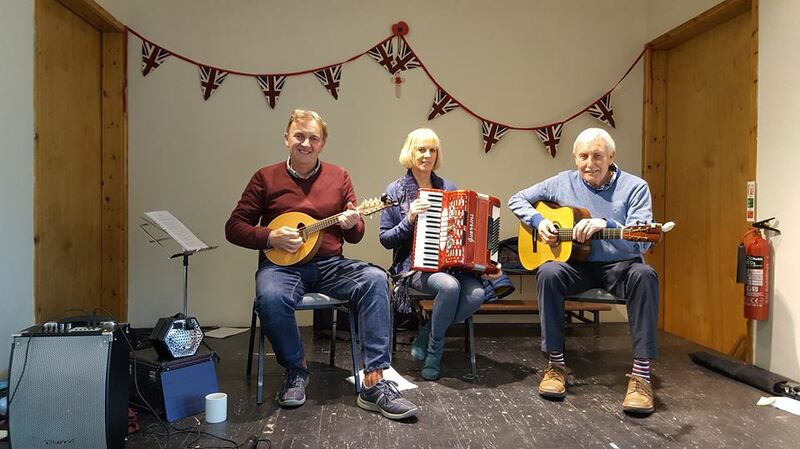 Huge thanks to the musicians Malcolm, Keith and Judy who were much enjoyed by everyone at the beginning of the day. 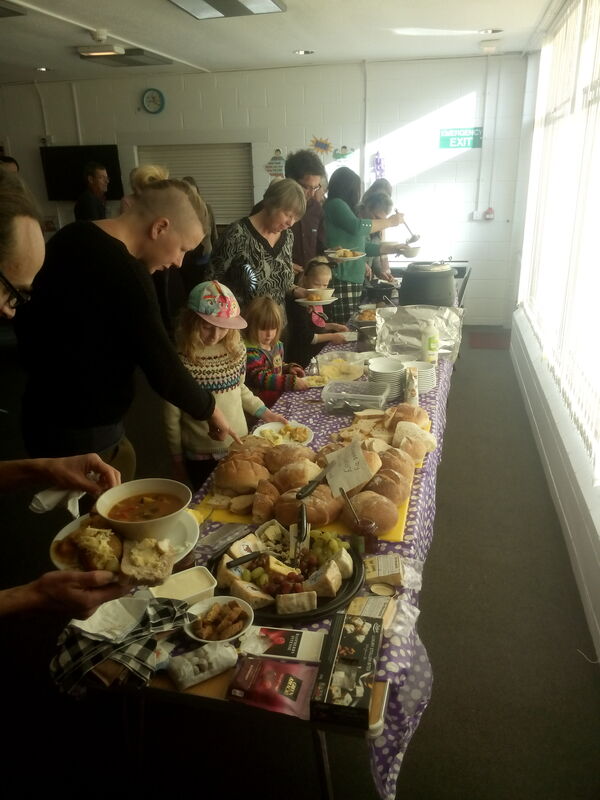 Also thanks to Gibside Community Farm, Urban Bakery, The Paddock, Pickle Palace, The Hop Garden, Tom and Joe’s and Wylam Orchard, Bank Top Allotment and the many individuals who donated food.